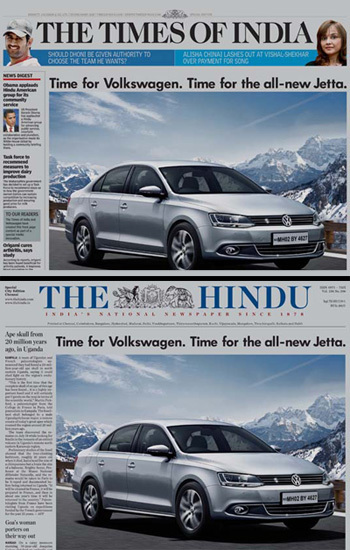 The unique lenticular innovation appeared on 22nd October,2012 in Hindustan Times for Tata Manza was printed by Taco Visions Pvt. Ltd. The unique lenticular innovation appeared on 24th Aug,2012 in Hindustan Times for HSBC Bank was printed by Taco Visions Pvt. Ltd. Click here to see more executed innovation. Copyright - 2011, TACO VISIONS PVT. LTD.